RigNet is a leading global provider of managed remote communications, telecoms systems integration and collaborative applications dedicated to the oil and gas industry, focusing on offshore and onshore drilling rigs, energy production facilities and energy maritime vessels. 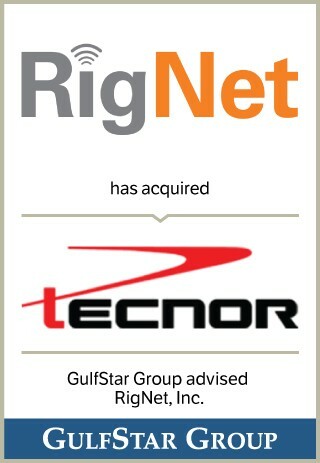 RigNet provides solutions ranging from fully-managed voice and data networks to more advanced applications that include video conferencing and real-time data services to over 1,100 remote sites in fifty countries on six continents, effectively spanning the drilling and production industry. RigNet is based in Houston, Texas.